Visit our newest store at Publix Pointe shopping center. 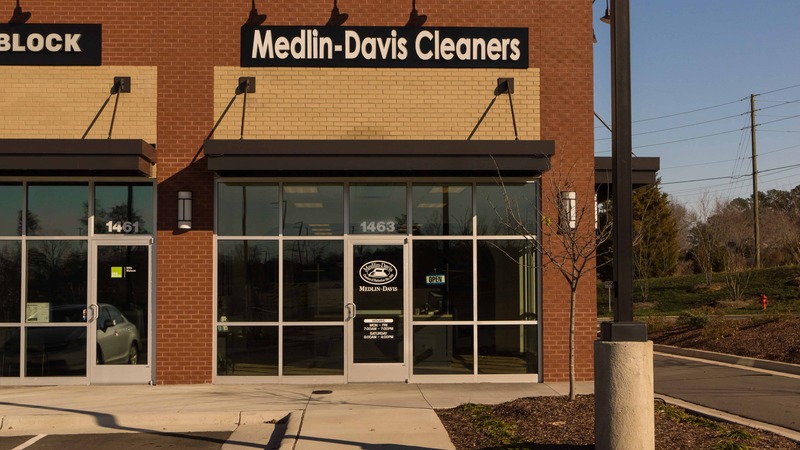 They will take care of all your laundry needs, from eco-friendly dry cleaning to alterations. 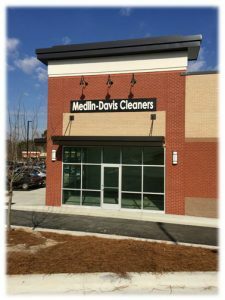 We’re the Apex dry cleaner you can trust to provide the highest quality cleaning as well as convenient options like free pick-up and delivery. Reach the Publix Pointe Medlin-Davis, and our store Manager, Fran, at 919-372-5703.